When you're planning a nursery for your baby, you want to put as much love into it as possible, but if you're not a designer, figuring out what you love (and how to get that look without breaking your budget) can be tough, especially if this is your first time designing a space for a baby. Veronica Valencia is about to become a first-time mama, but the nursery she's created for her little one is hardly her first. 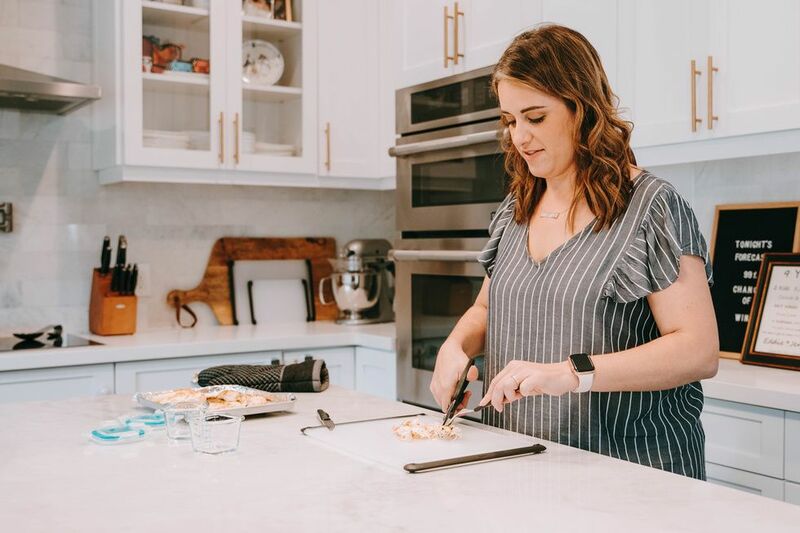 She's a renowned interior designer and creative director, Tiny Love's Design Expert, and the design eye behind coveted homes like Ali Fedotowsky's. Here are her tips to make sure your baby's room will be amazing—whether your budget is DIY or designer. "Beautiful nurseries can be designed at many price points, but a budget can help prioritize what's most important, where to splurge or scale back. 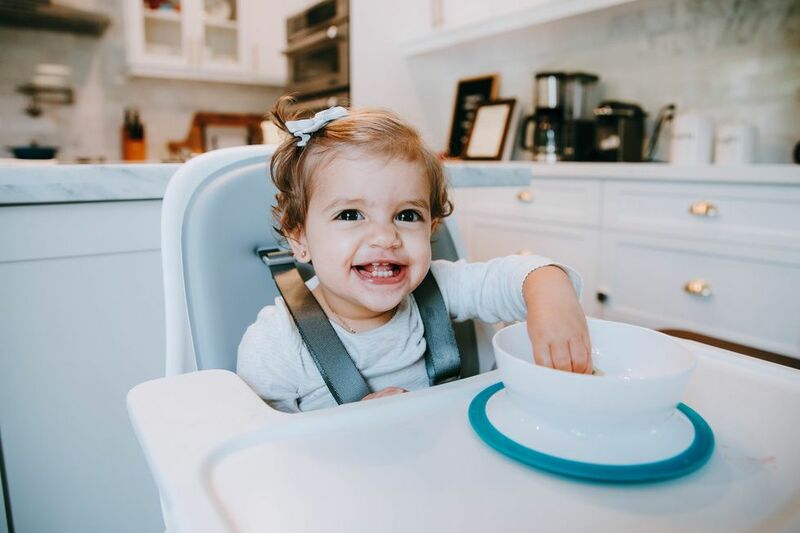 For every client or DIY parent, that's different, but I like to mix and match high-low products that are beautiful and functional," Valencia tells Motherly. 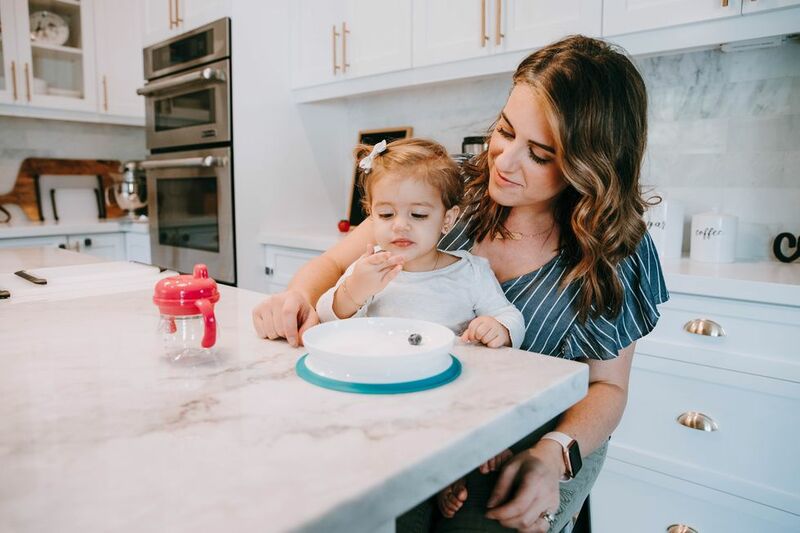 She suggests that if parents have their hearts set on an expensive item, like the Abigail 3-in-1 Convertible crib Valencia loves, then they should select affordable accent pieces. She's done this in spaces, sprinkling in a mobile from Tiny Love and other inexpensive touches when the bulk of a budget is being spent on a "splurge" item, like a fancy crib. When you've set your budget and nailed down any big splurge items, Valencia recommends sitting down and making a mood board. "It's important to understand the vision for the space – so don't only decide the color, concept or style, but also ask yourself what special moments and milestones you envision in this space. That way, you can determine the must-have items and find pieces with sentimental value too," she tells Motherly. In the past, nurseries were often painted childish hues of pink or blue and could look out of sync with the rest of the home. Today, the trend is simple sophistication. 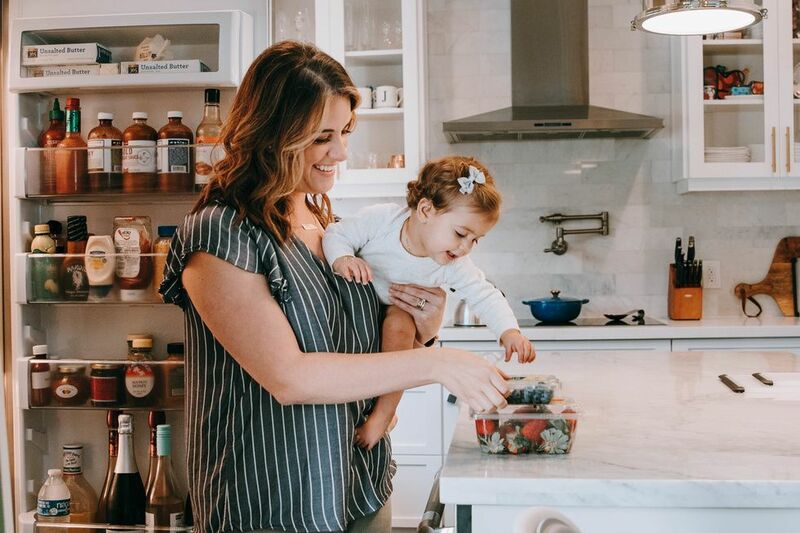 If your dream nursery looks a lot like the room Valencia designed for Ali Fedotowsky's children, you're not alone. According to Valencia, simple, sophisticated nurseries are the big trend right now, one she has totally gotten behind. 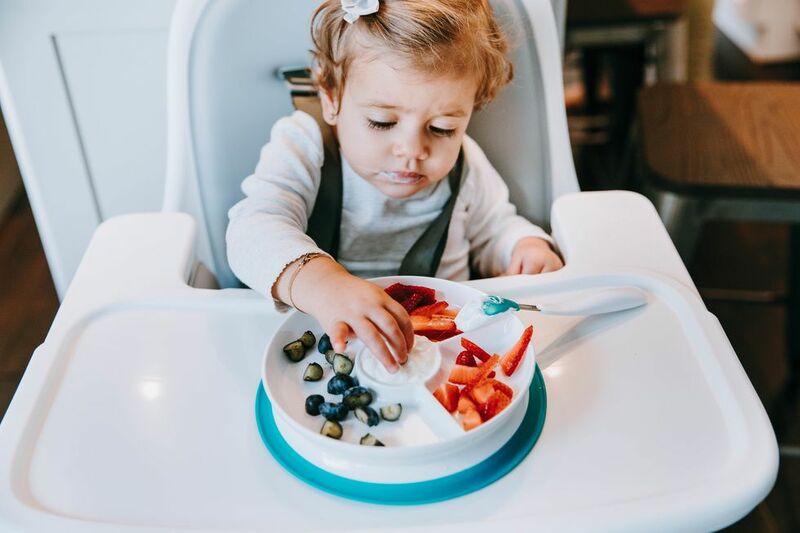 "I feel all nurseries should feel serene and as stress-free as possible, and keeping them simple is the best way to achieve this," she explains. "All of the colorful toys will naturally bring in some character. For a majority of all of the nurseries we did this year, we kept the rooms white and created an accent wall with either wallpaper or paint. It's a small element that creates a big impact with loads of personality." It's also really easy to create a gender-neutral space this way. Valencia doesn't yet know if she's having a boy or a girl, so she's working with a palette of white and light wood in her own home. That kind of design means it's easy to accessorize for a second or third child down the line, and, in Valencia's case, it allows her to personalize the room after the birth by creating "a beautiful base that we can work in sentimental pieces once we meet our little one." According to Valencia, a common mistake parents make in nursery design is neglecting extra seating. "Everyone covers off on the glider, but in that first year, you'll spend a lot of time in the nursery with your partner and all the family that flocks around your new arrival," she says. "Make it comfortable for two, this way parents or grandparents have a place to sit when they come to visit. If your nursery isn't large, an extra pouf and overscale floor cushions are a perfect solution." For some parents, planning a nursery can become overwhelming. We want everything to be perfect, but Valencia suggests giving up on the idea of perfection early in the design process. "I don't think parenting is about what's perfect, I think it's about what's possible. The possibility of this great love that will forever expand your heart," she explains. A nursery doesn't have to be perfect, or filled with expensive items, to be filled with love.